Kannada star hero Upendra has reportedly sustained an injury while he was shooting for a Kabaddi sequence for his upcoming film ‘Kalpana 2’. The film is the official remake of Lawrence’s horror film ‘Kanchana 2’. Upendra is playing Lawrence’s role in the remake also starring Priyamani. Reportedly, while shooting the Kabaddi sequence in Malleswaram, Upendra sustained a leg fracture. However, he continued the shoot with a bandage. This is not the first time Upendra got injured while shooting for this film. 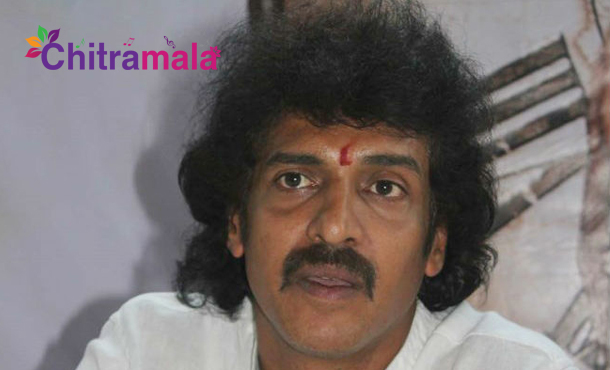 While shooting the first schedule in January this year, Upendra sustained similar injury. But the committed Upendra continued the shoot by taking the minimal gap. On the other hand, after the success of ‘S/o Satyamurthy’, Upendra is looking forward to more meaty roles in Telugu films.